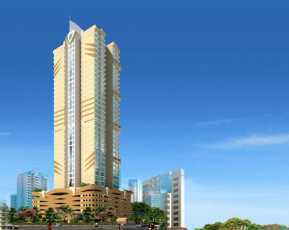 ACME Avenue is a premier property that is coming up in Mumbai. 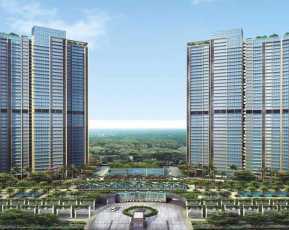 It has a beautiful earthquake-resistant structure and the property is highly secured. There is the biometric entry with password protection and theft proof security alarms. Futuristic facilities of all sorts are made here. There is great laminated flooring in the master bedroom and very high speed elevators for convenience. 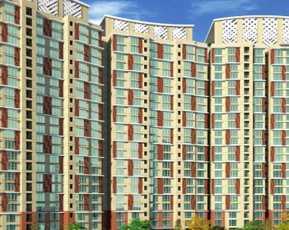 The residential apartments come in the configuration of 1.5, 2 and 3 BHK. The property will be ready for possession by March 2018. 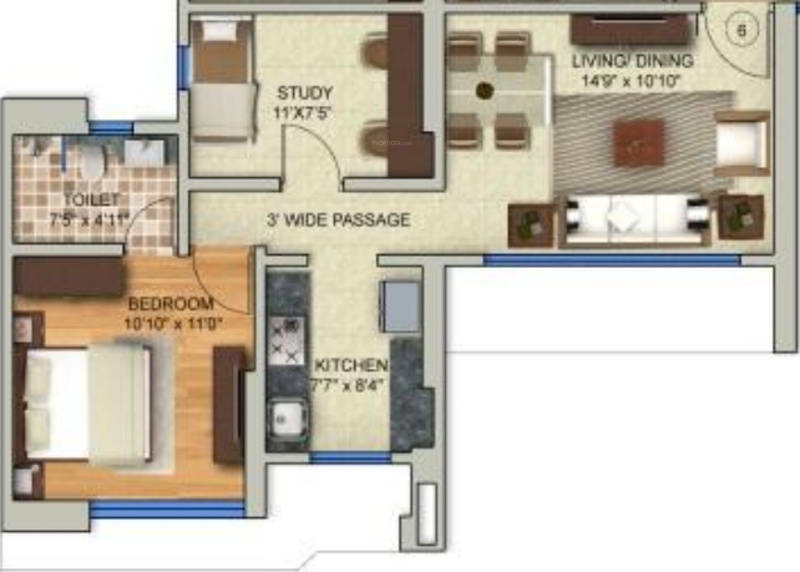 The size of the residential apartments range from 810 sq. ft. to 1642 sq. ft. The property is well equipped with all kinds of community amenities such as club house, meditation centre, sports facility, kids’ play area, gymnasium, power and water back up of 24 hours, firefighting equipment, car parking, waiting lounge for convenience, video security and 24 hours of security. This property is a presentation by ACME Group. 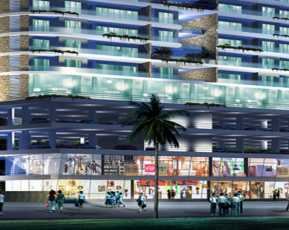 The Group has great contemporary designing and high class architecture to match up the taste of the modern residents. The property is spread across 3 acres of land area. The landscape is very well made and there is a lot of greenery around. The houses are made to the best of taste and all modern amenities have been taken care of. The houses have great utilisation of space and also are made very spacious. Location and its Advantages The location of this property is superb. 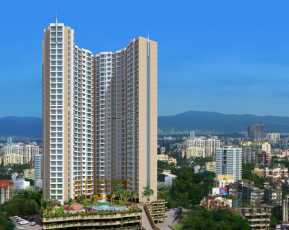 ACME Avenue Kandivali, Mumbai is coming up at Kandivali in Mumbai. All commercial utilities are situated very close to this property. Commercial utilities such as schools, parks, hospitals, colleges, restaurants, pubs, bars, hotels, etc. are near this property. This location is very well connected to all Commercial Space in Mumbai. ACME Avenue price The starting price of this property is Rs. 1.49 lakhs and the upper price of this property is Rs. 1.99 crores. The property is well supported with friendly payment plans to ease out the payment pressure on the buyers. The sooner you invest in this property the better returns you fetch in the longer run.